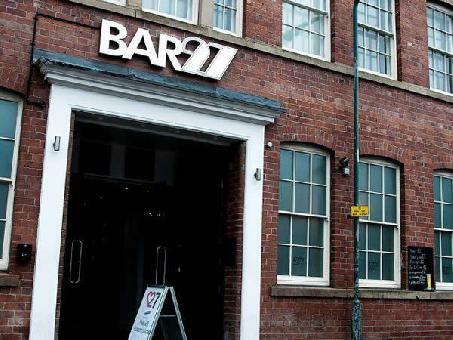 Bar 27 is located on Boston Street, Sheffield next to the Forge Student Village. The drinks on offer range from a selection of cocktails, spirits, wine, draught and bottled beers and ciders. All types of events catered for. Birthdays, Weddings, Stag and Hen Do's.